Pablo Escobar was a family man, a giver to the poor, and one of the wealthiest and most feared criminals ever to have lived. In less than two decades, he became more than just the head of the Medellin Cartel; he was also known as Don Pablo, El Padrino, (“The Godfather”), and El Zar de la Cocaina (“The Tsar of Cocaine”). Escobar’s cocaine empire bagged him an estimated net worth of $30 billion by the early 1990s. He was one of the richest men in the world. Pablo Escobar truly was the King of Cocaine, and these are some of the most outrageous facts about his unimaginable wealth. 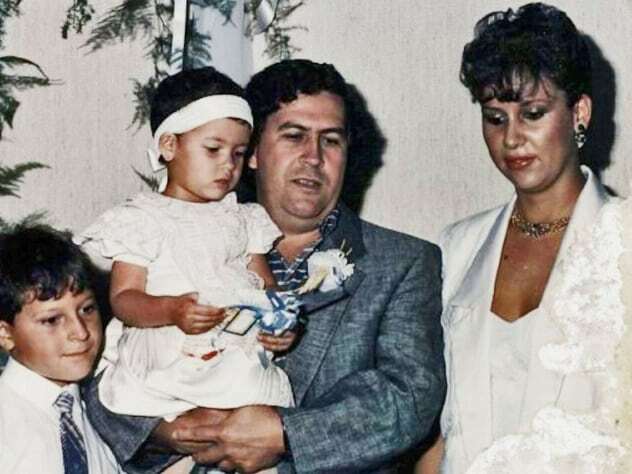 The future cocaine kingpin was born during La Violencia, a civil war in Colombia from 1948 to 1958 between the Colombian Conservative Party and the Colombian Liberal Party that cost the lives of 200,000 people. The families who survived were forced into poverty. Escobar wanted better for himself in life and began to make money of his own. He started to sell old tombstones, robbing them from forgotten graves, sanding off the names, and reselling them. It wasn’t long before Escobar discovered there was a lot more money to be made in the cocaine trade, and he began to build his own organization. Eventually, the demand for cocaine in the US had surpassed the demand for coffee as the cartel was smuggling more than 15 tons of cocaine into the US per day. By the late 1980s, they had an enormous fleet which included 142 planes, 20 helicopters, 32 yachts, and 141 homes and offices. At the top of his game, four out of every five lines of cocaine snorted in the United States were supplied by Pablo Escobar and his cartel. In the 1980s, Escobar’s cartel was bringing home an estimated $420 million a week, totaling around $22 billion a year. That was a lot of money to account for, which was left to his brother, Roberto Escobar. 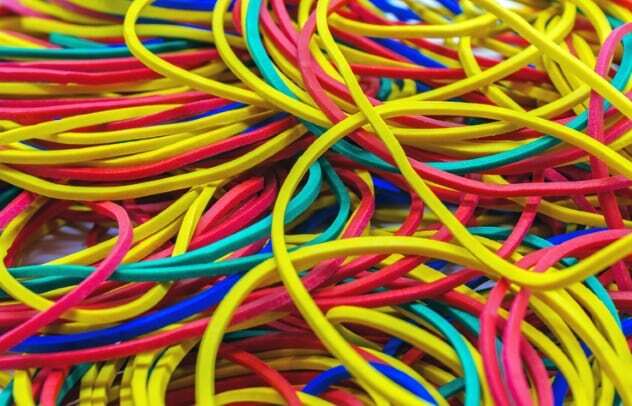 According to Roberto, the cartel spent around $2,500 a month on rubber bands just to hold the stacks of cash together. 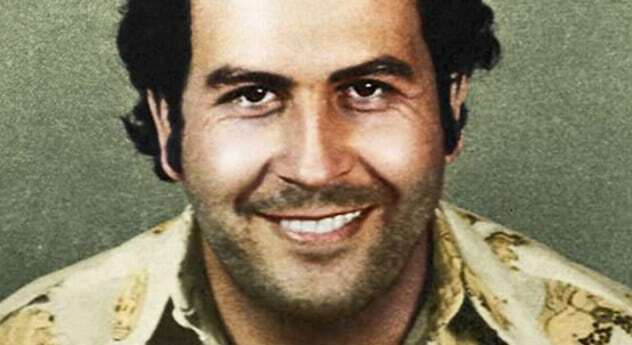 Escobar became a Robin Hood character in parts of Colombia. He used some of his fortune to build neighborhoods, schools, and hospitals. He also funded the medical expenses for those less fortunate and appeared heroic in the eyes of many people. The drug lord was a huge supporter of Medellin’s Atletico Nacional soccer team, which he funded, and attended many of the games. Following his death in 1993, more than 20,000 people gathered at the cemetery on the outskirts of Medellin, as his legacy, in their own eyes, had touched their hearts. In 1987, Forbes magazine published their first issue listing 100 of the world’s richest billionaires, including Pablo Escobar. With Escobar’s 40-percent stake in the cartel and Jorge Luis Ochoa-Vasquez’s 30-percent stake that he shared with his brothers, they were the only two Colombian billionaires to make the cut. There’s no denying that they had a great advantage in the race of the richest, as their fortune was tax-free. Forbes estimated Escobar’s net worth in 1987 to be more than $2 billion. In every business, there are going to be losses—even the cocaine trade. However, Escobar’s losses were on a different level, as his brother and accountant Roberto described in Pablo’s biography. 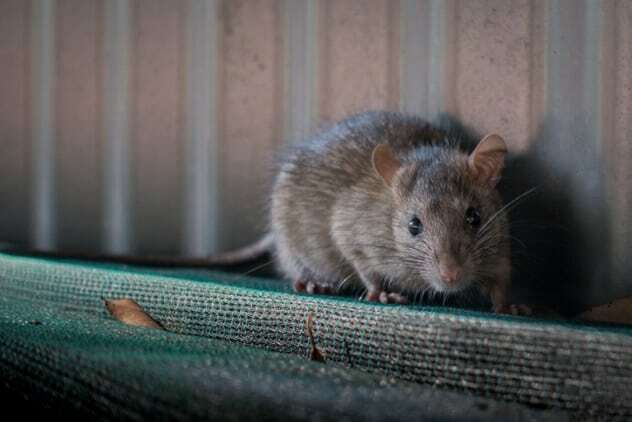 He wrote, “Pablo was earning so much that each year we would write off 10% of the money because the rats would eat it in storage or it would be damaged by water or lost.” That’s a roughly $2 billion cash dinner for those rodents. When money is no object, the list of things you can splash your cash on is limitless. Pablo Escobar began collecting exotic pets, including hippos, giraffes, antelope, ostriches, and elephants. His self-made zoo was housed at his lavish colonial estate known as the Hacienda Napoles, which also boasted a private airport, a bullring, and a kart-racing track, all set in 5,000 acres of land. Following his death, the cost of running the zoo was too much, and many of the exotic creatures were rehoused. 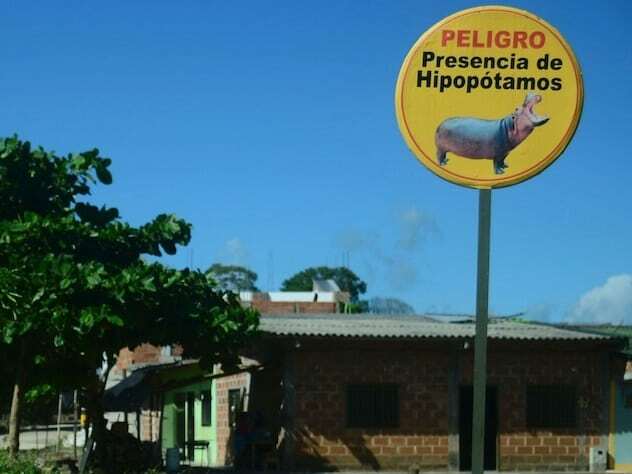 However, 24 of his hippos escaped and decided to relocate to the river surrounding the central Colombian hacienda, and they’ve multiplied over the years. They are now the largest population of wild hippos outside of Africa and even featured in their own National Geographic documentary titled Cocaine Hippos. When you have 15 tons of cocaine to smuggle a day (roughly around the same weight as two African elephants), it can be a logistical nightmare. 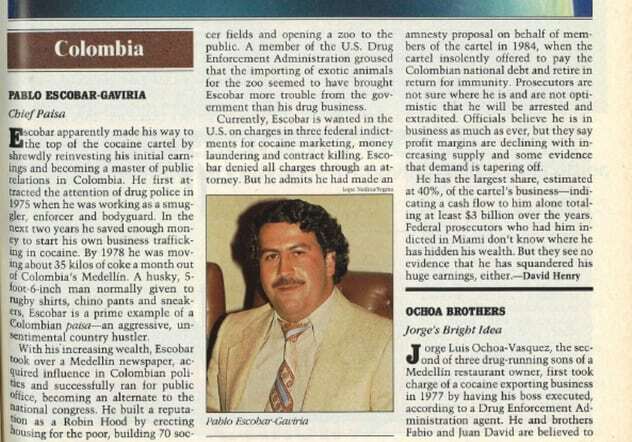 The first of the shipments were flown between Colombia and Panama by Escobar himself. Then, with the help of a fleet of planes, including a Learjet, he was able to get his cocaine straight into the US. 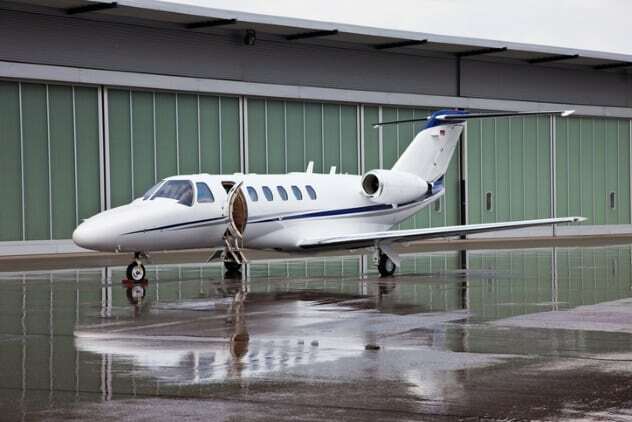 The jet wouldn’t return home empty; it would be stuffed with more millions for the cartel. Working for Escobar would ensure an impressive payday. Pilots flying to the US would have their plane tires loaded with cocaine, and one trip could earn them up to $500,000. Another method he used was soaking jeans in liquid cocaine, exporting them legally, and then extracting the drug on the other side. Officials were bribed, and those who could not be bribed were murdered. Although he was a hero to many, he is believed to be responsible for an estimated 4,000 deaths. One of the craziest stories about Pablo Escobar and his wealth is that he set fire to $2 million because his daughter was cold. His son, Sebastian Marroquin, told Don Juan magazine that when his family was on the run from federal agents, Escobar would regularly blindfold them, put them in a car, and drive to a new hideout location. That way, if any of his family members were captured, they could not reveal where his location was. Escobar’s paranoia was fueled by his greatest fear—to spend the rest of his days locked inside an American jail cell. According to his Sebastian, when they were living in a hideout in the Medellin mountainsides, his younger sister Manuela developed hypothermia. One morning, when she was really sick, Escobar took two sacks containing $2 million and made a bonfire with it to keep her warm and well. In 1991, under the constant pressure of being hunted, Pablo Escobar worked out an agreement over the course of six months with Colombian authorities. His terms were that he would go to prison for five years; however, this prison would be built to his own specification and close to his family home. The terms were agreed to, as the Colombian government was already facing a political headache thanks to his actions. In 1992, the Colombian government decided to move Escobar to a military installation. 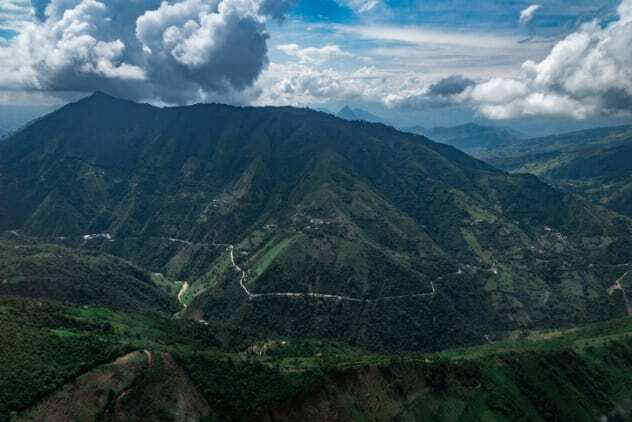 During the transfer, a shoot-out between Colombian soldiers and Escobar’s associates ended with the kingpin and his gang escaping through the mountainside. Once again, he had evaded the law. On December 2, 1993, after 16 months on the run, Pablo Escobar died in a shoot-out on a rooftop with members of National Police of Colombia. To this day, what happened to the remainder of his staggering fortune is still unclear. 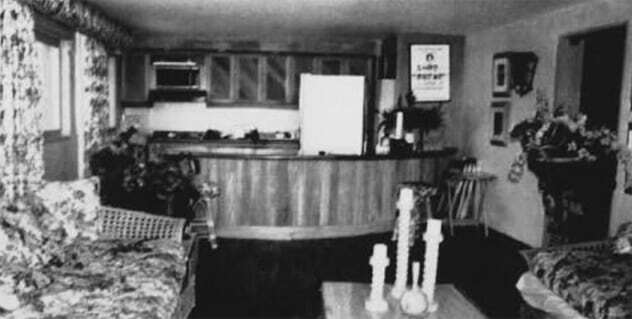 There were four different categories to his wealth—obvious assets like cash, cars, and houses; immediately hidden assets that were accessible from caves or secret compartments in his houses; remotely hidden assets laundered through banks in other countries and foreign businesses; and lost assets that are completely hidden. The Colombian government was able to uncover $100 million worth of these stashed treasures, including pure gold bullion, barrels full of cash, jewels, and machine guns. According to former DEA agents, there is still more than $1.3 billion buried on Colombian soil, with only Escobar’s cartel members and the deceased drug lord himself knowing of its exact whereabouts. Sonar and digging technology have been used to help locate the missing cash, but there is still a whole world of wealth out there. Read about more infamous drug lords on Top 10 Most Powerful Drug Lords and 10 More Richest And Most Powerful Drug Lords.